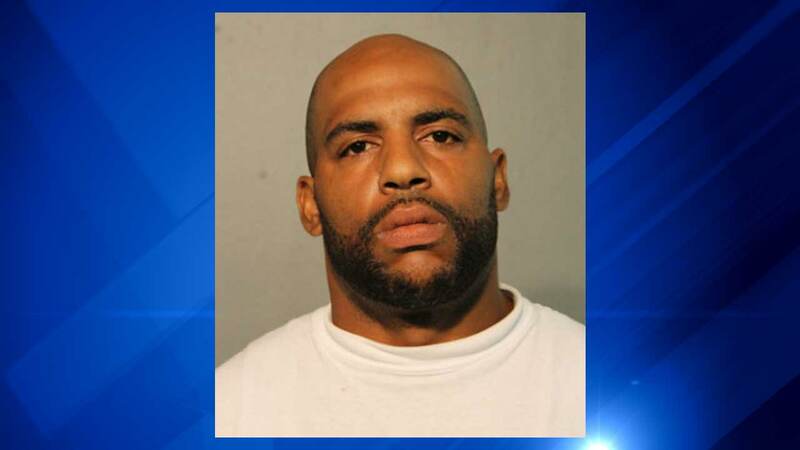 CHICAGO (WLS) -- A Chicago man is in jail for allegedly selling counterfeit Cubs hats outside Wrigley Field, police said. Daniel Thomas, 36, is charged with unauthorized sale of counterfeit merchandise. The Department of Homeland Security was involved with the arrest. Police say Thomas was wearing an electronic ankle bracelet for counterfeiting goods before.